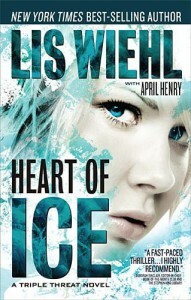 In Heart of Ice, Lis Wiehl has woven a complex suspense story using 3 women protagonists and an antagonist, Elizabeth, with a heart of ice. 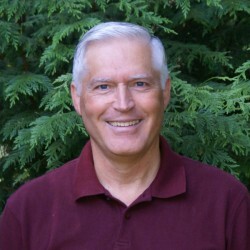 Though the story supports a Christian worldview, it will be an entertaining read for anyone who likes suspense. There is violence and it pushes the envelope for some CBA publishers, but it is not overly graphic.